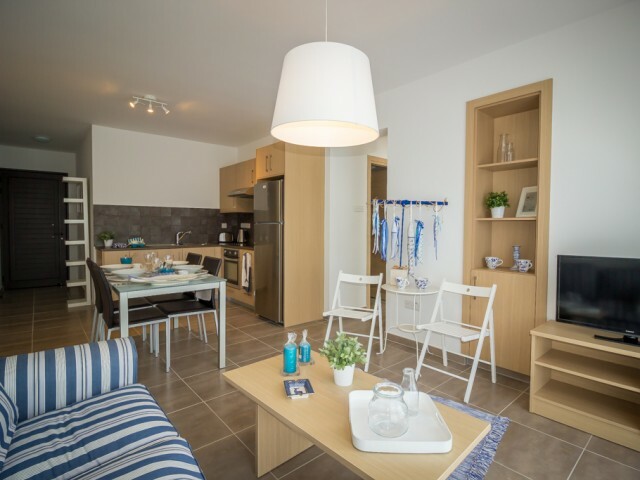 Townhouse is located in the evergreen coniferous forests of the Troodos mountains, directly at the spa place - Pissouri, a 30-minute drive from the center of Limassol and the Mediterranean Sea. 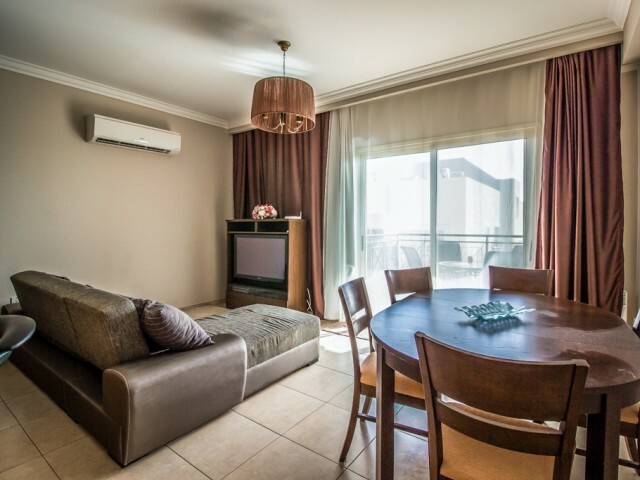 This is one of the best and most prestigious places o..
Two bedroom apartment 250 meters from the beach in Limassol. 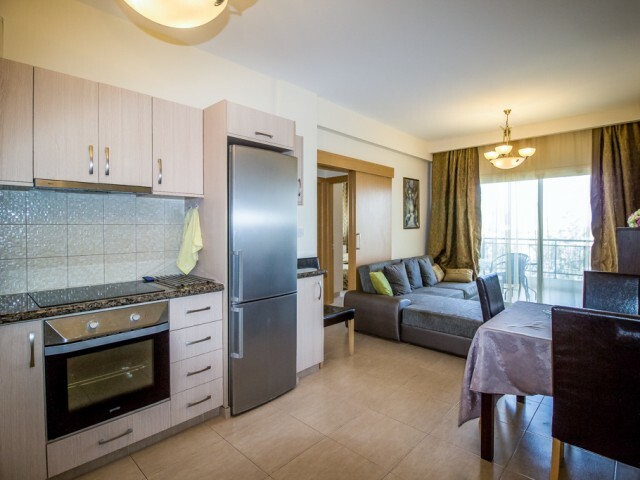 Fully equipped, with two bedrooms, living room, kitchen, bathroom, air conditioning installed in all rooms, with large balconies and sea views. 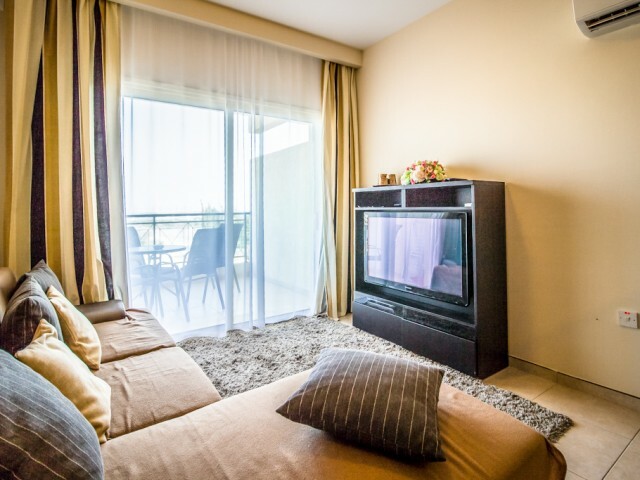 The one minute walk from the bus stop and ..
New luxury apartment in Protaras. 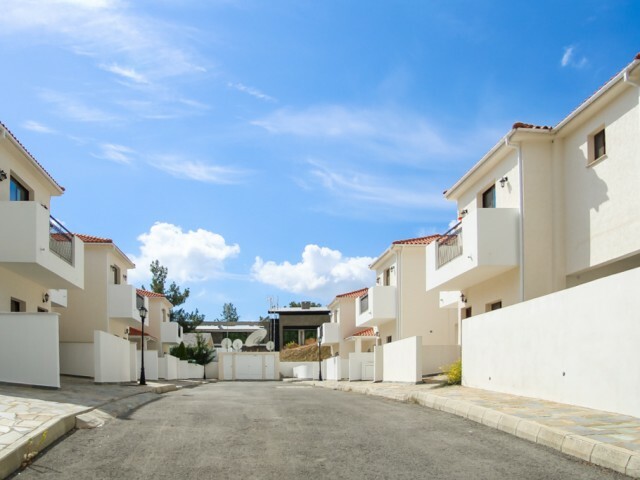 The apartments are located in a gated complex with communal pool, sports and children's facilities. 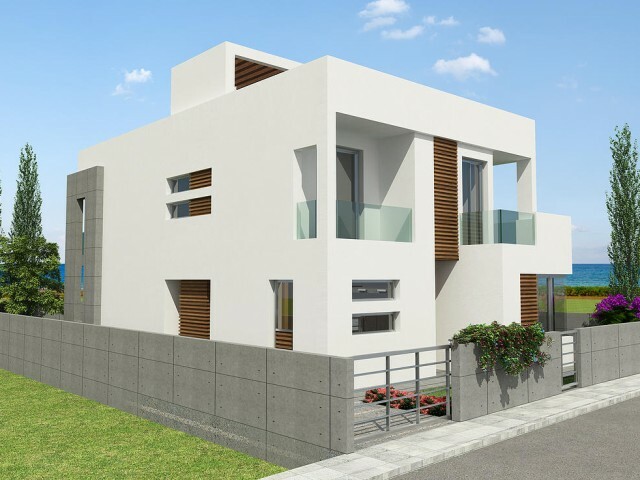 In walking distance of all the necessary infrastructure: cafes and restaurants, supermarkets, banks, convenience ..
New luxurious three storey villa on the first line. 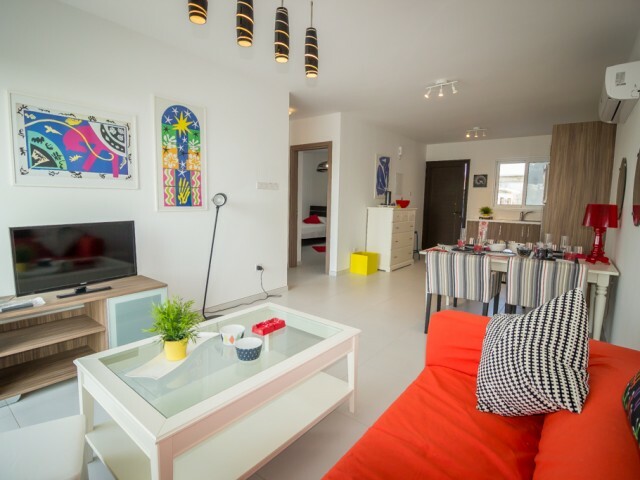 On the ground floor a spacious living room and dining room with a modern kitchen. 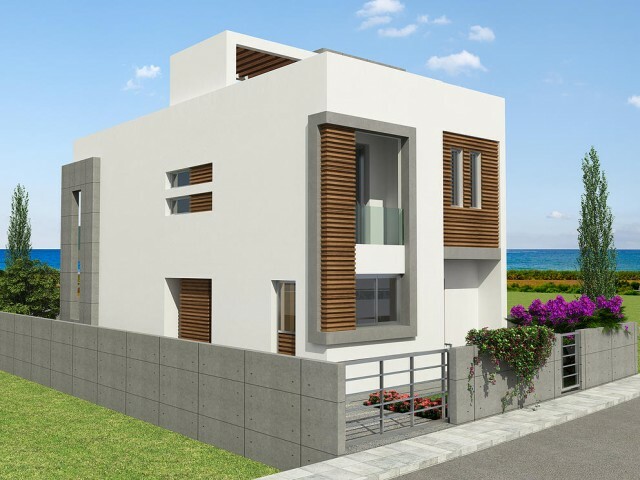 It is also a guest toilet and elegant staircase that leads to the second floor with three bedrooms and a bathroom.. 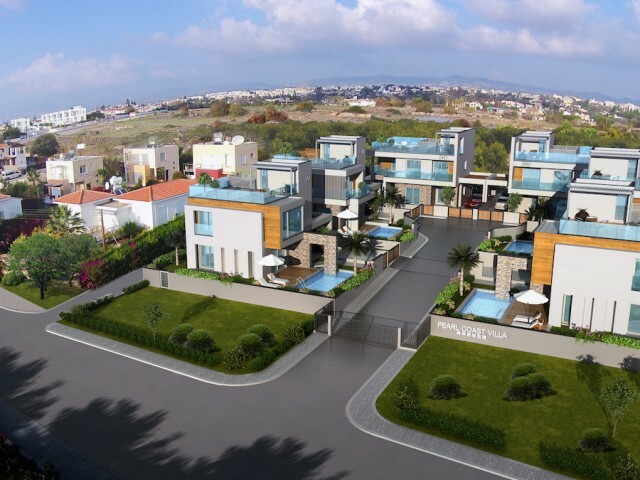 Exclusive complex of 6 individually designed luxury villas located 300 meters from the beach of Chloraka and a five minute drive from the center of Paphos. 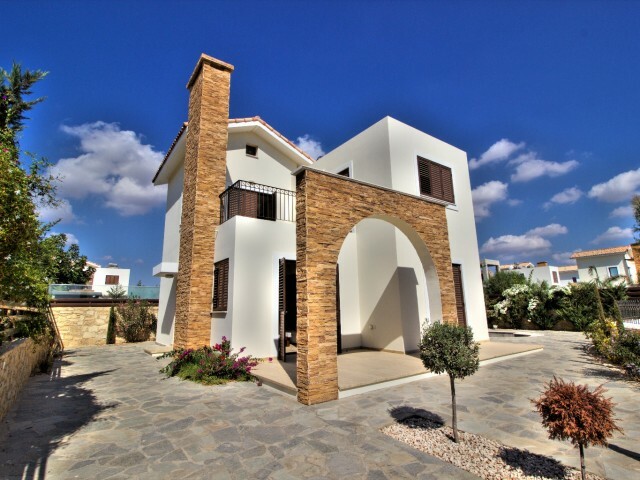 Its location is very convenient and allows easy access to sites in Kato Paphos, as well as ..